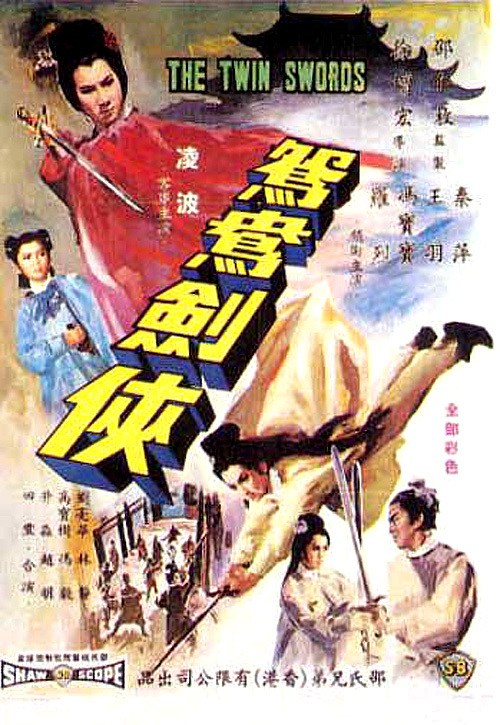 Expectations: High, it’s Chang Cheh’s next movie after The One-Armed Swordsman. I’m pumped! 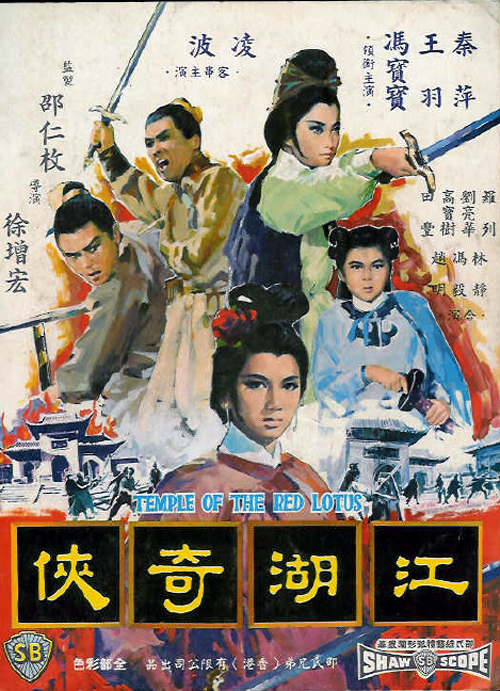 Chang Cheh does it again with his third film of 1967, after the lackluster Trail of the Broken Blade and the genre-defining The One-Armed Swordsman. As soon as the film starts it’s clear that Chang’s intentions were different for this film. He didn’t go in hoping to directly capitalize on his past success, nor did he set out to make a traditional martial arts picture. Instead, The Assassin opens with a large block of story text about the warring states of China, accompanied by a bombastic, epic musical score. The first frame of footage is a sword graphically plunging through a human torso with a spray of deep red blood. Wow! This opening betrays the film a bit as it sets up the modern viewer for an over-the-top, exaggerated display of wall-to-wall bloodshed and the film is very far from this expectation. In fact, it is a character-driven historical epic tragedy and it succeeds on every level. Martial arts films are not known for their quality stories and writing, but The Assassin bucks all trends and delivers one of the richest tales the genre has to offer. Instead of being a martial arts film with a few quality scenes of drama, this expectation is flipped on its head. The characters are deep and full of life, their decisions having ripple effects throughout the lives of everyone else in the story. It is all incredibly well told and is a testament to Chang Cheh’s writing ability in addition to his skill behind the camera. The Assassin sits high on top of the heap when it comes to well-written kung fu pictures. 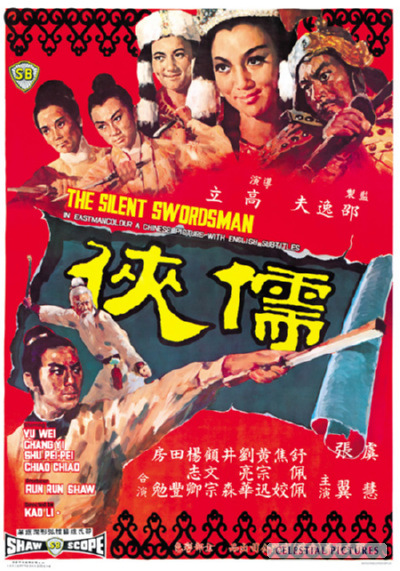 Released only six weeks after The One Armed Swordsman, I went into The Silent Swordsman with no expectations that the heroic, masculine bloodshed of Chang Cheh would have penetrated into the other films of the studio this quickly. This worked out, as The Silent Swordsman is absolutely nothing like The One Armed Swordsman and it would be unfair to compare the two films. Instead The Silent Swordsman is more of a political intrigue historical epic than a wuxia film, and should be viewed as such. The film opens with a massive battle as invaders try to overtake the wall General Yuan defends. They should have received reinforcements by now and they fear that General Lu Qiang of Zhenxi is a traitor, refusing to send troops on purpose. General Yuan sends a message to the Sun Moon martial club, hoping that their clan leader can spy on General Lu and coerce him into providing the reinforcements. Our main character though is Shen Bingyi (Chang Yi), a young skilled martial artist who sets out to find his brother Zhong, the leader of the Sun Moon Club. He’s not in the movie in the way a traditional main character is, but by the second half the story has shifted enough to allow him into it.